Laureen (Laurie) A. Kelley is a successful author, businesswoman and humanitarian. Laurie has served the bleeding disorders community since 1989. She is the president of LA Kelley Communications, Inc., which publishes ground-breaking educational resources for families with bleeding disorders. and founder of Save One Life. Laurie is the author of eleven books on hemophilia, including “Raising a Child with Hemophilia”, written in 1990. As the first parenting book on hemophilia, it has been read by parents around the world. She co-authured the first book on von Willebrand disease and the first on inhibitors. Additionally, she is also publisher of the quarterly Parent Empowerment Newsletter and writes the weekly HemaBlog®. All of Laurie’s hemophilia resources are available free of charge. 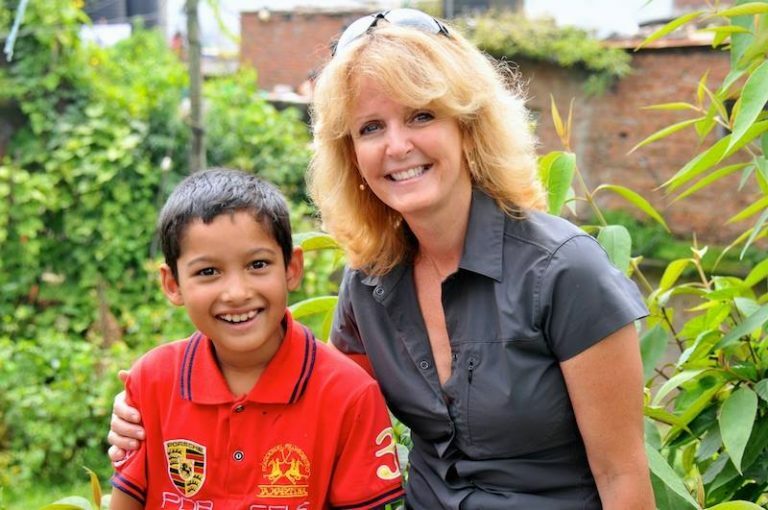 During her many trips to developing countries from 1996 to 2000, while educating parents about hemophilia and training parent leaders, Laurie witnessed first-hand the devastating and crippling effects of hemophilia in young children. Families required funds for basic necessities: food, vitamins, school fees and transportation to clinics. Most patients Laurie encountered lived in households earning about $1 a day. In 2000, after visiting a family in Pakistan where the father revealed that he couldn’t afford $20 a month to send his hemophilic son to school, Laurie founded Save One Life. Modeled after other child sponsorship agencies, Laurie believed that families with hemophilia in wealthier countries, with better resources and adequate health care, would be willing to help once they understood the suffering of people with hemophilia in developing countries. In 2002 Laurie founded Project SHARE, which donates life-saving blood-clotting medicine to people with bleeding disorders in developing countries. As of 2018 Project SHARE had distributed more than 113 million IU of factor–-worth over $113 million–-to hundreds of patients in more than 75 developing countries. 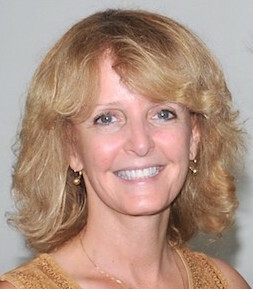 Laurie received her bachelor’s degree in child psychology from Regis College, and worked as a state psychologist for four years. After earning her master’s degree in international economics and business from the Fletcher School of Law and Diplomacy, she worked for six years as an economic consultant at DRI/McGraw-Hill before devoting her life to improving hemophilia care. She is the mother of three adult children, including a son with hemophilia.